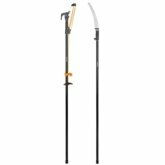 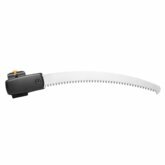 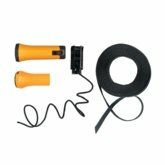 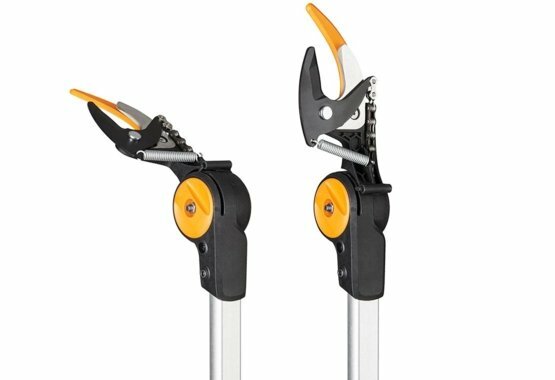 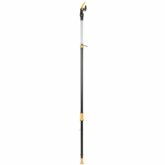 Fiskars tree pruners are multi-use tools that allow access to tree crowns and dense bushes, enabling the gardener to trim overhead without needing a ladder, or at ground level without bending or kneeling. 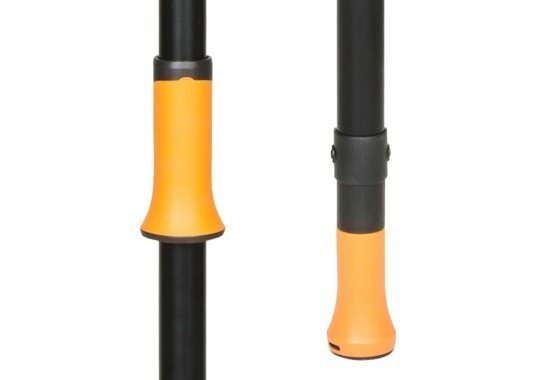 Activate the great cutting power with a slide of the orange handle, or when used at maximum height, with a pull of the orange end knob. 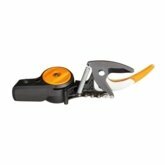 The adjustable head and the lightweight cutting mechanism helps to ensure fast, and safe pruning from afar.